We have been in Hong Kong for a total of 5 days. It was a city that always intrigued me with pictures of lush hills surrounding huge sky scrapers. It has been a cool city to visit. Here are some things we have been surprised with. Hong Kong is such an easy city to get around. We have been to a good amount of cities in our 10 months of traveling. Directly after stepping off the plane, all of the normal barriers seemed to be a breeze. There was no need for a visa. After we got our bags there was a kiosk in the airport for sim cards with an unlimited data, phone, and messaging service for 10 bucks. 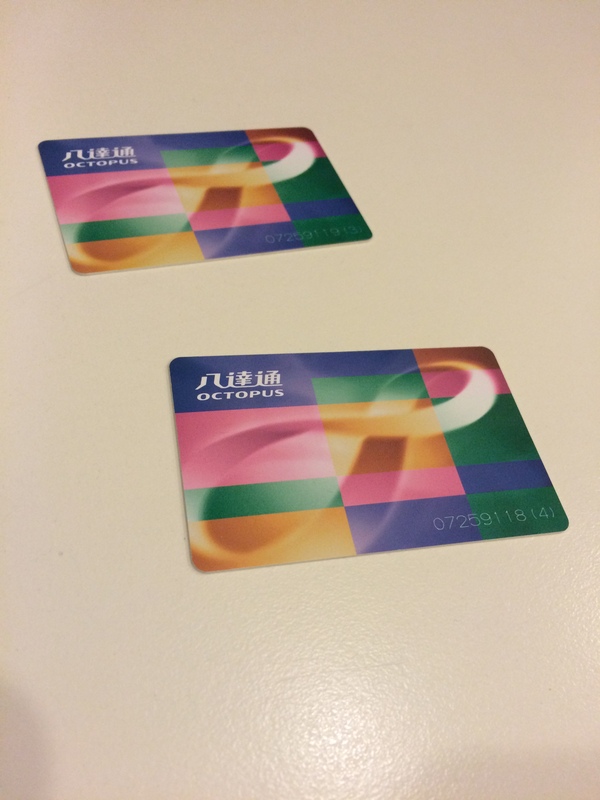 We bought an octopus card that basically lets you pay for anything everywhere. After putting money on the card we could touch it to any automatic payment for trains, buses, ferries, vending machines and I’m sure many more places. There are escalators that take you up many places in the city. Instead of walking up and down the hills of the city, just get on the escalator. We also get by pretty easily with English in most places. Everyone seems to be glued to their phone in Hong Kong. Many times walking down the street or in the metro people will run into us due to their hyper focus on checking Facebook, playing video games, using whatsapp, or watching a movie. They don’t seem to mind either, Facebook is more important. Lots of expats, tons of cuisine. So Hong Kong is completely different than mainland China. Capitalism compared to Socialism, this city/state seems like an international city, rather than a part of China. There are tons of expats, we even ate at a place last night called Americano and talked to a guy from Alaska now living in Hong Kong. 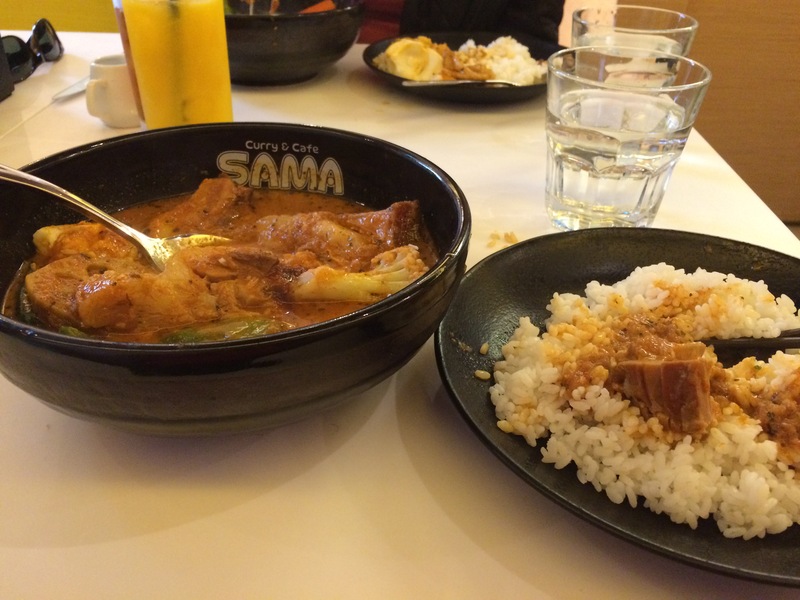 Because the city is so rich is western diversity, there are tons and tons of awesome places to eat. 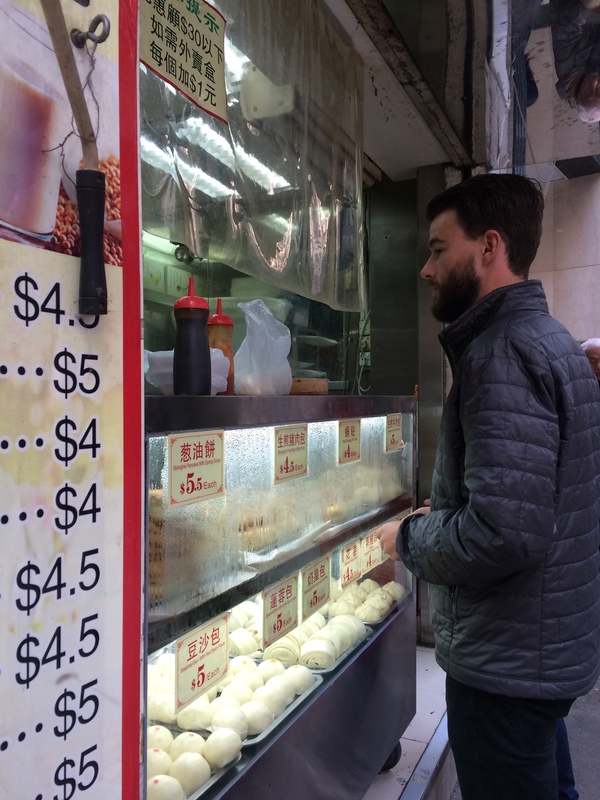 The food in Hong Kong is great! Whether you will settle for Dim Sum, Northern Thai, Japanese curry, Spanish Tapas, English Fish and Chips, Californian Tex-Mex, Nepalanese cuisine, and so on and so on, the selection is crazy, and oh so tasty. We have had some amazing meals so far. 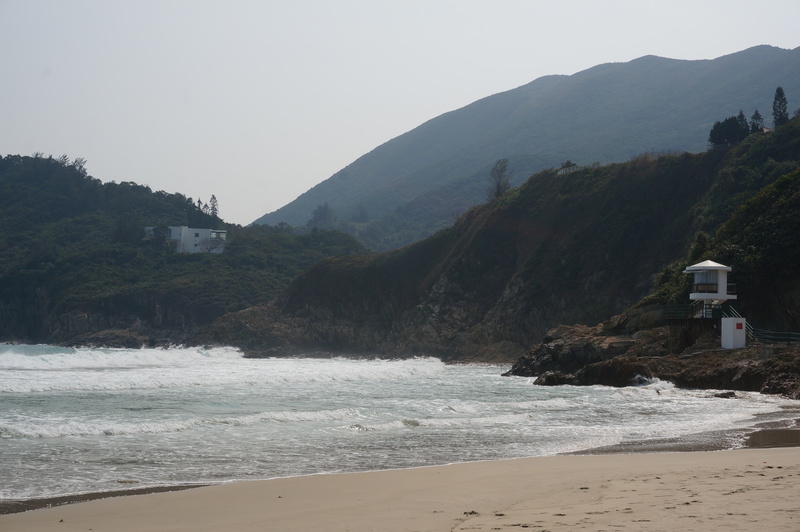 Hong Kong’s hiking trails and terrain right off of the city are pretty nice. The skyline from Victorias peak or the hiking trails from the eastern side of Hong Kong island provide for some pretty awesome views. Work schedules are nice. Most shops are not open at 8 am. Local businesses and most working schedules seem to be from 10-6, rather than the USA schedule of 8-5. The amount of tiny shops is pretty crazy too. Obviously we are in a huge city with not a lot of space for prime real estate, but regardless the amount of tiny boutique shops, tiny bars, tiny restaurants, tiny service shops is quite prevalent throughout the city. There are no hagglers on Hong Kong island. 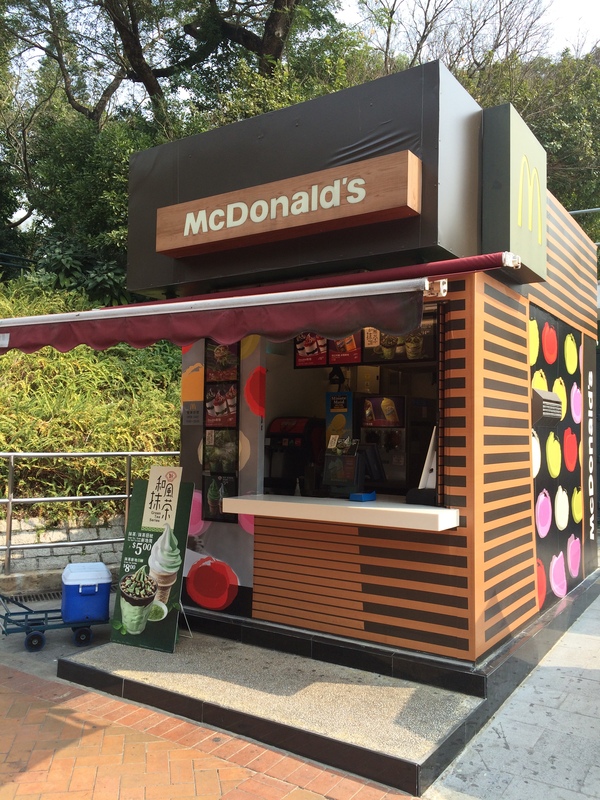 As we walked around downtown and many other areas on Hong Kong island nobody bothered us. This was surprising, because my experience in SE Asia was not the same. Haze is relatively bad. I guess I thought haze wouldn’t be such an issue, but it definitely is. 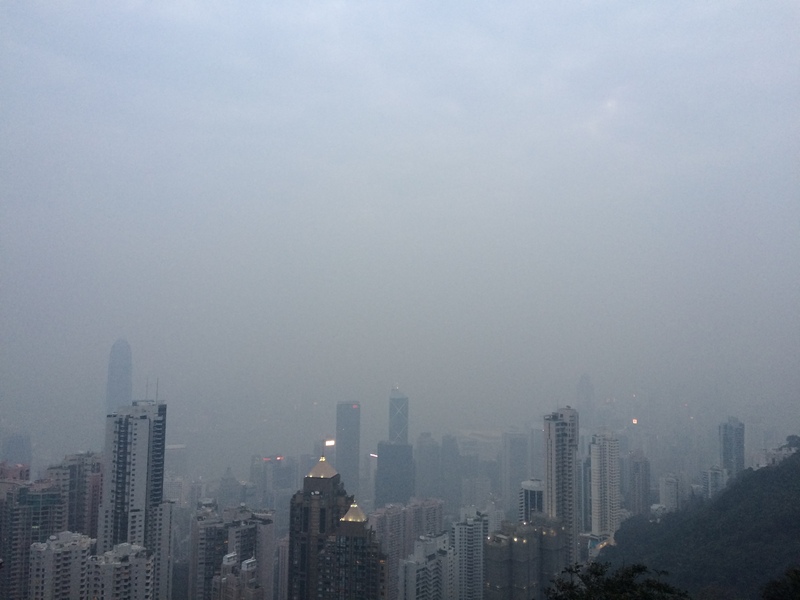 The haze is not necessarily from the pollution in Hong Kong, but from the factories in nearby cities which the wind carries into the valley of Hong Kong. 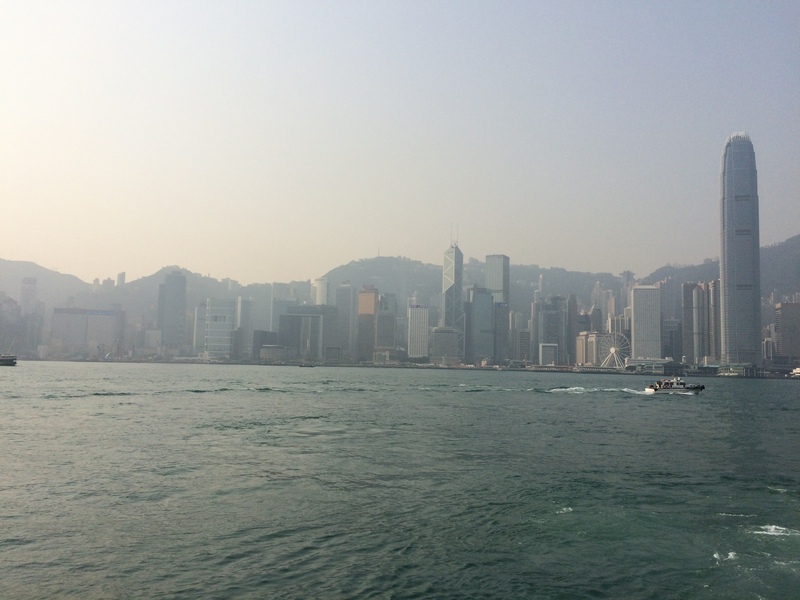 Hong Kong’s ease of travel, crazy city views, diverse and unique cuisine makes for a great city to travel to for anyone. We enjoyed this city, but also are looking forward to what we like best, hiking and biking in a more remote place. Bring on Yanghsuo!